Founded by the creator of ShaBoom Beauty, OneMama.org exists to provide hope and facilitate change worldwide. Proceeds from the sale of ShaBoom Beauty help assist OneMama's programs to prevent HIV transmission from mother to baby and teach empowerment and sustainability in impoverished communities worldwide. OneMama.org programs put special focus on women, specifically midwives who are often at the center of these impoverished communities. Women in late term pregnancy travel by foot for miles in order to give birth with a midwife they trust. At times, a single midwife nurtures all of the mothers and infants of an entire community- thus, quite literally being one mother for all: One Mama. OneMama’s pilot program in Uganda consists of building an on-site, solar medical clinic where midwives can provide safe post and prenatal care to their patients as well as teach about family planning and economic sustainability. As OneMama.org grows, we will gradually replicate this program in 250 communities around the globe. Your purchase of ShaBoom Products will enable OneMama.org to continue its growth in Uganda and worldwide to improve the wellbeing of impoverished communities by supporting our mission to provide medical supplies and clinics, along with onsite health and financial education for midwives and their clients. Saving lives and building healthy, sustainable environments. "I want to make this a revolutionary social change. We can all find that little inscription in our heart to show that we can make a difference in the world." 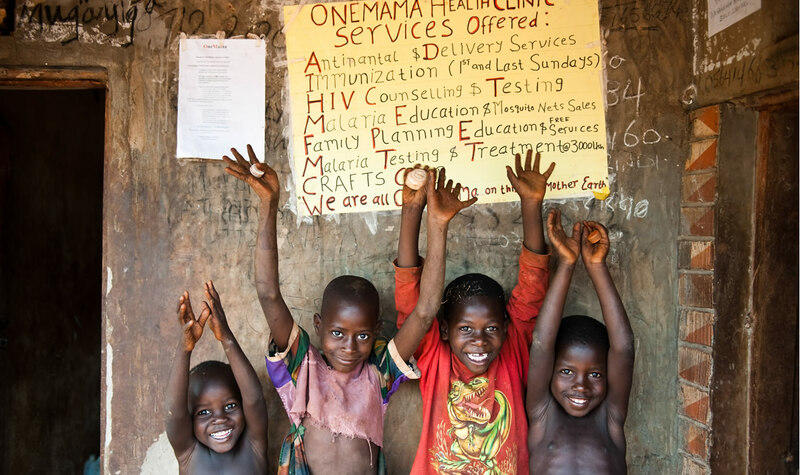 Click Here to learn more about OneMama or visit OneMama.org.